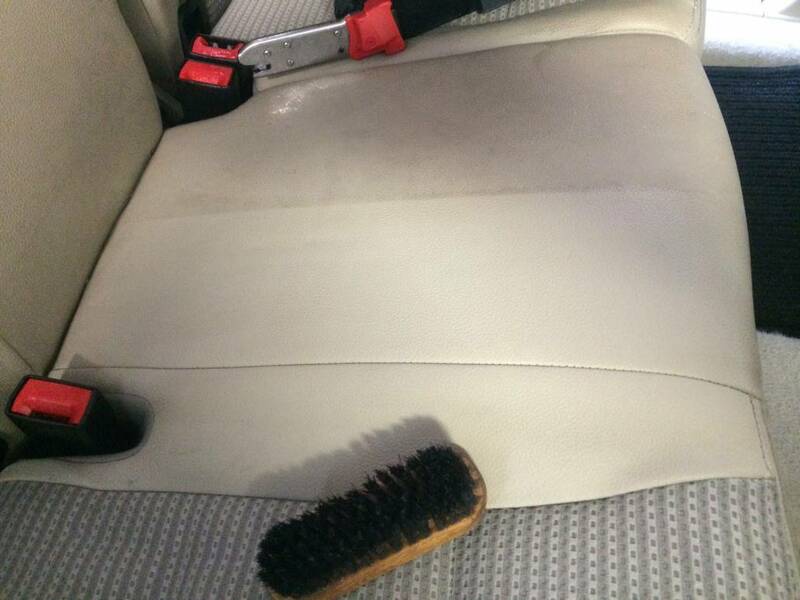 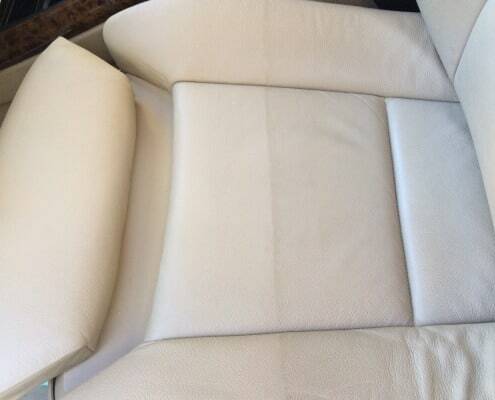 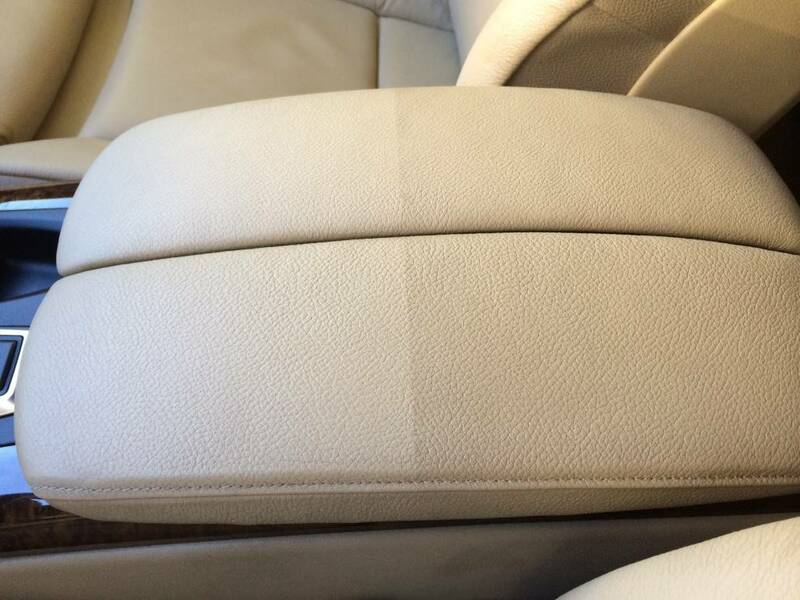 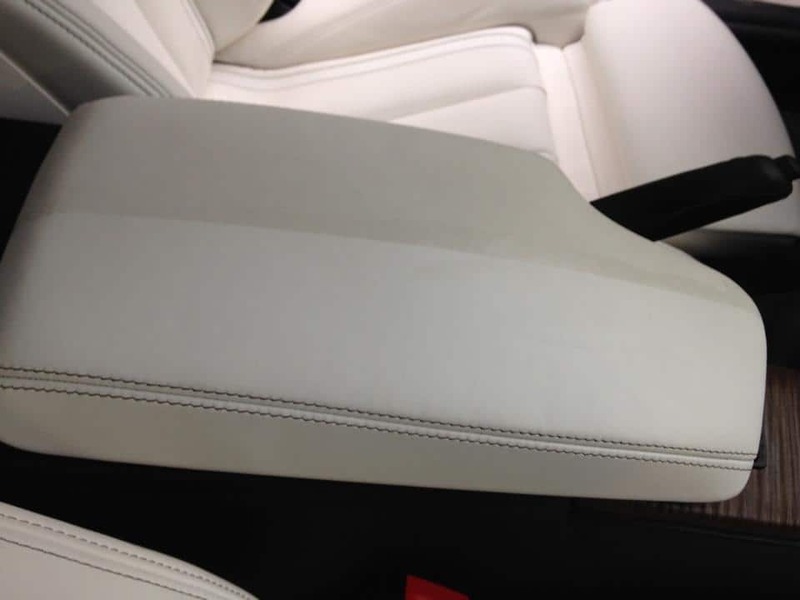 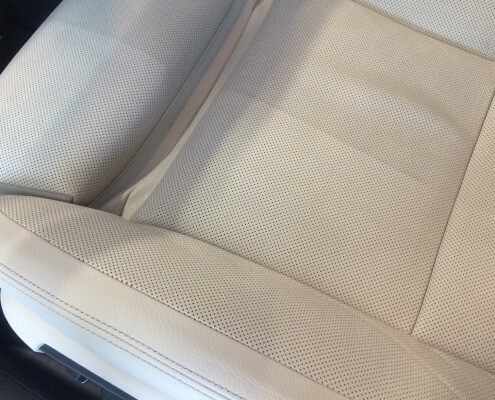 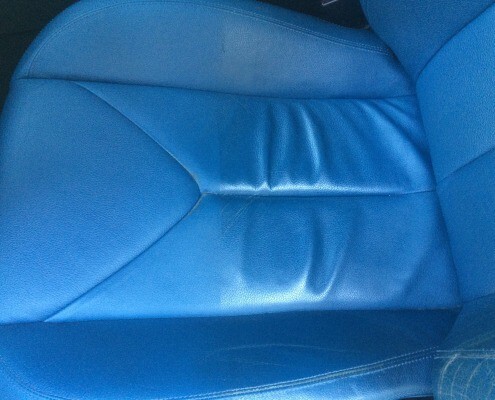 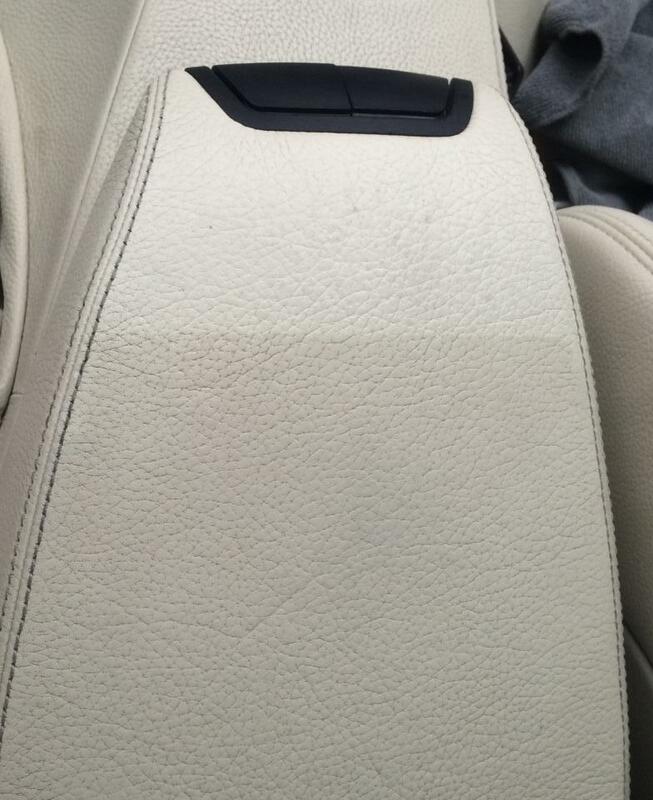 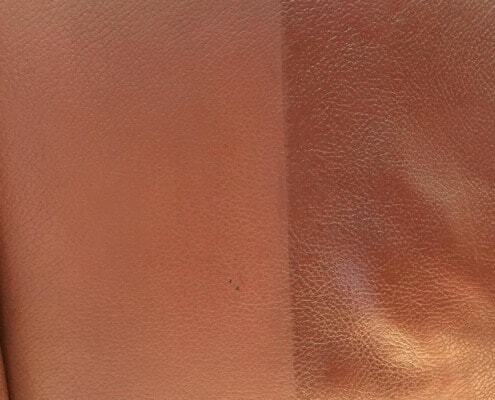 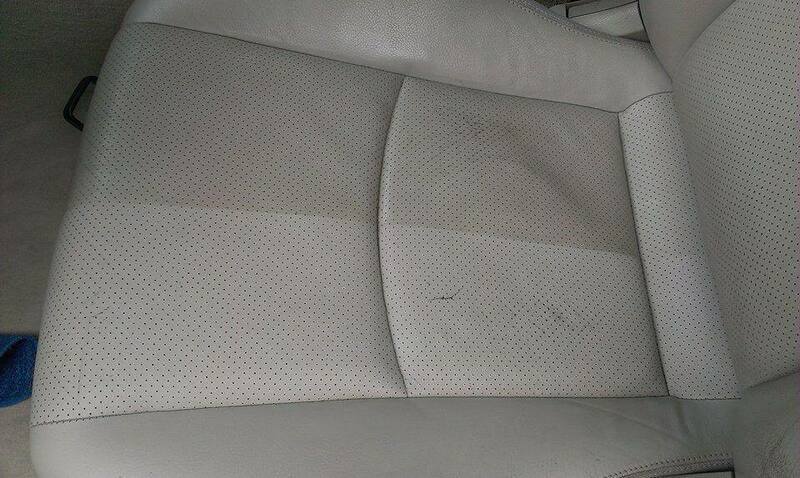 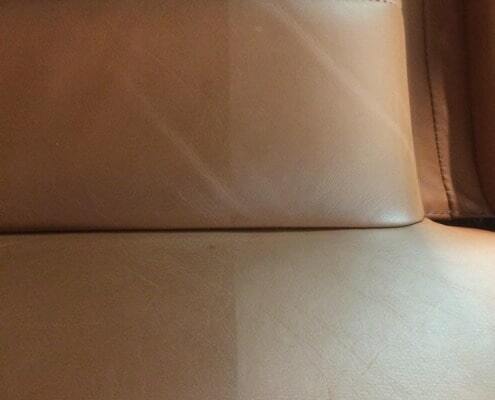 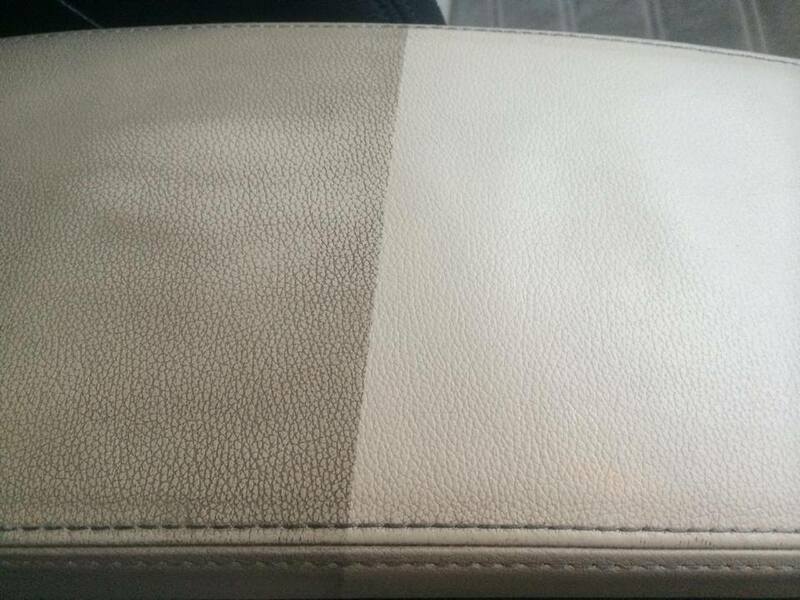 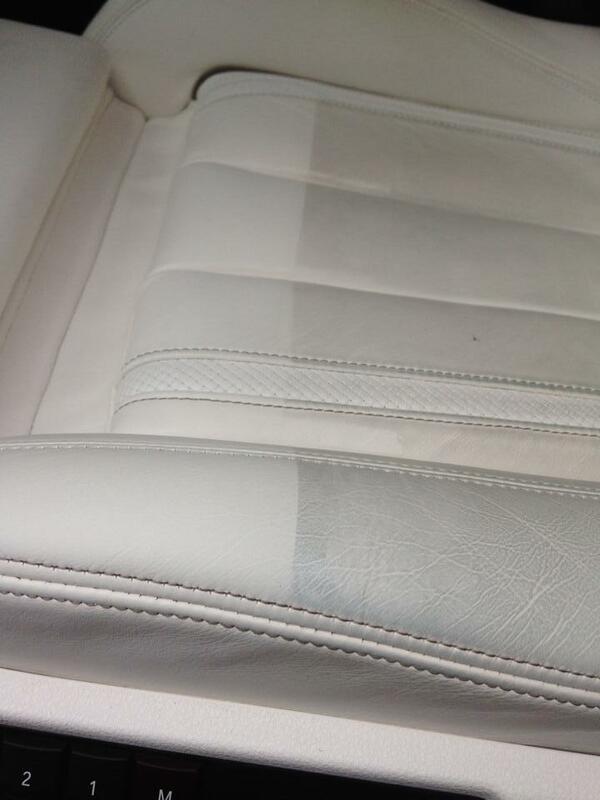 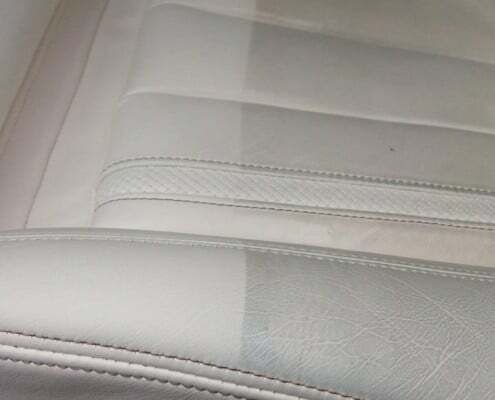 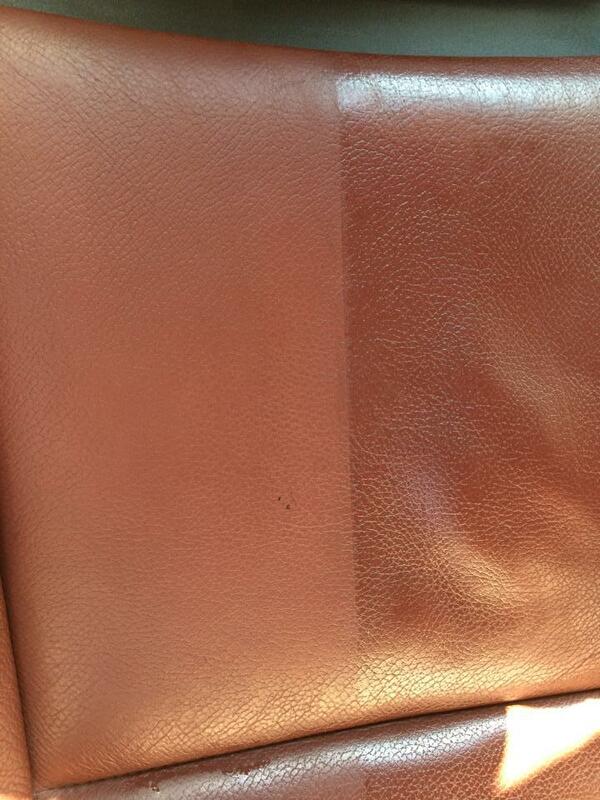 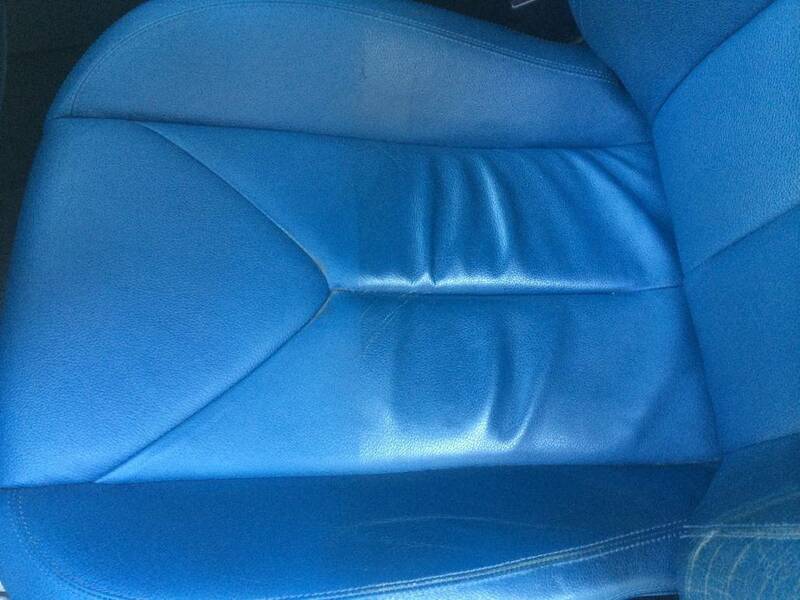 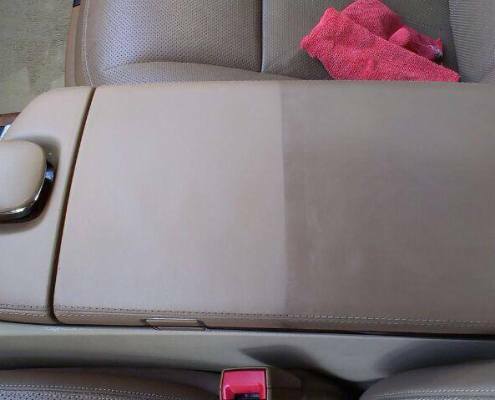 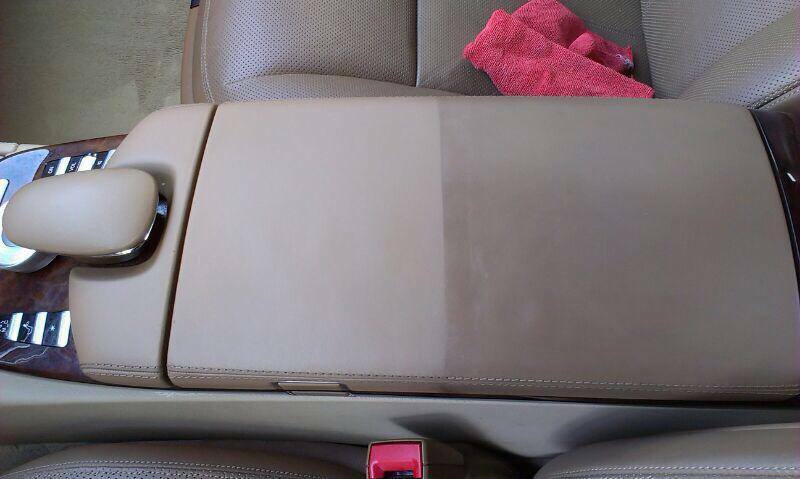 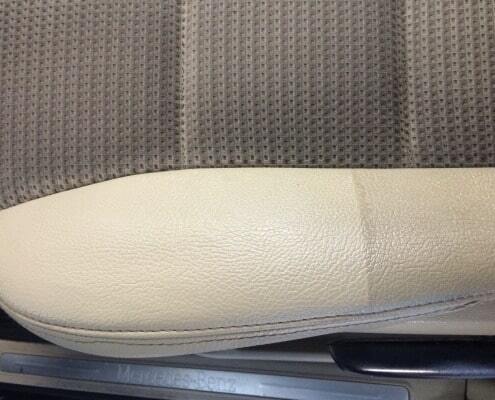 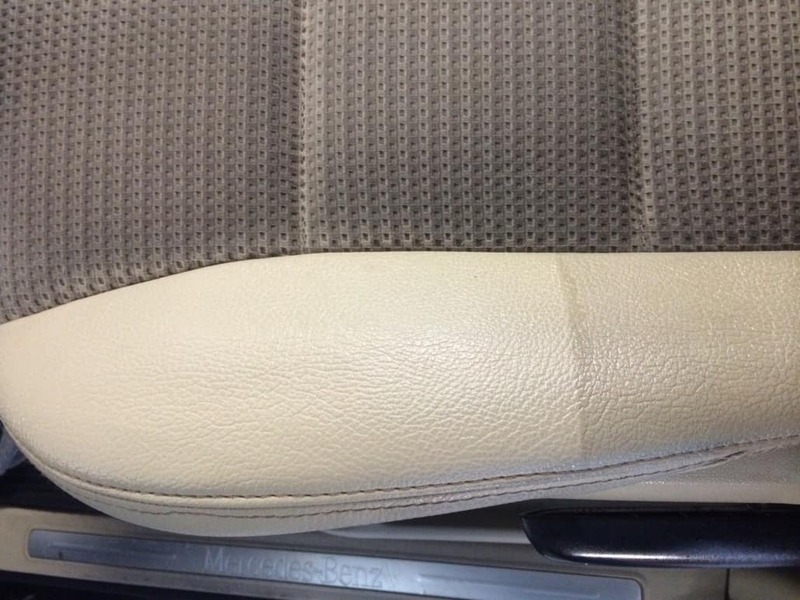 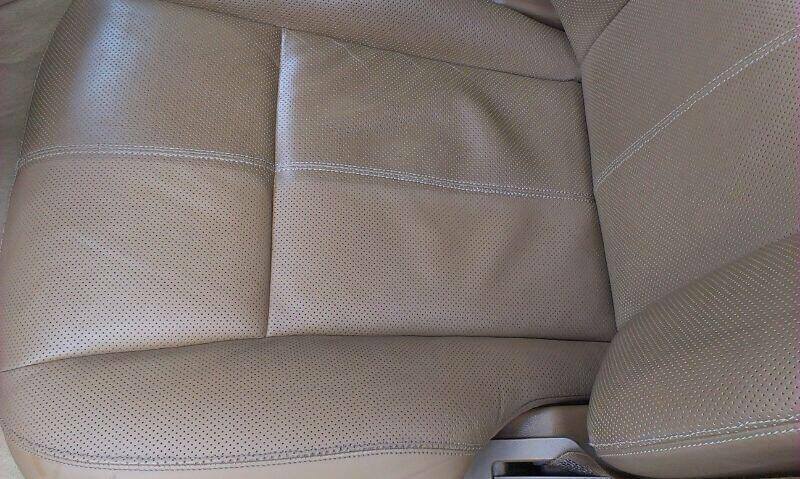 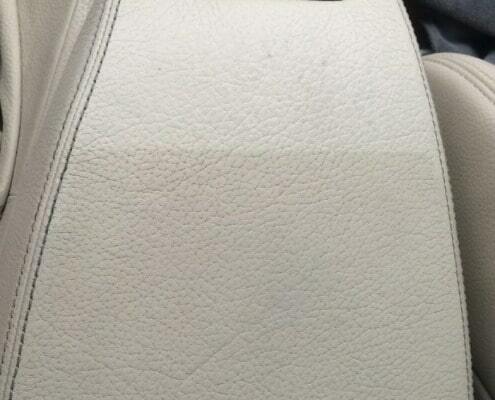 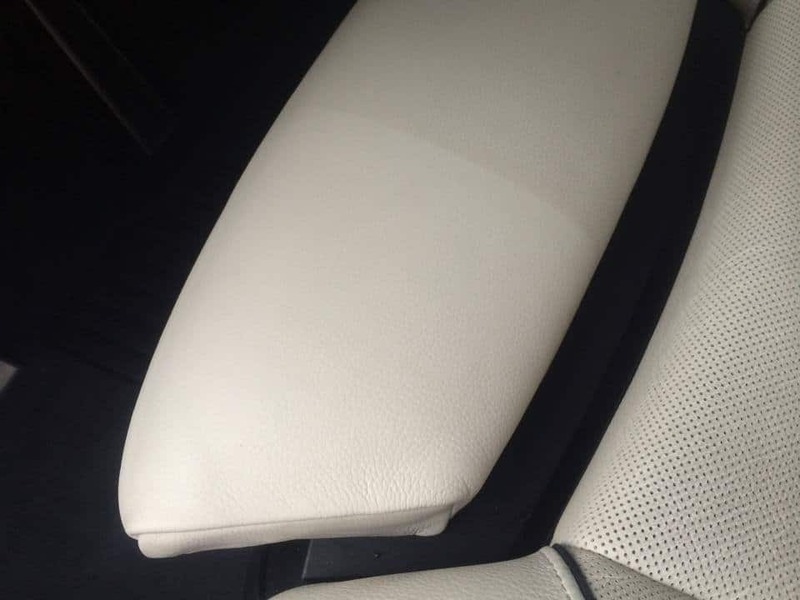 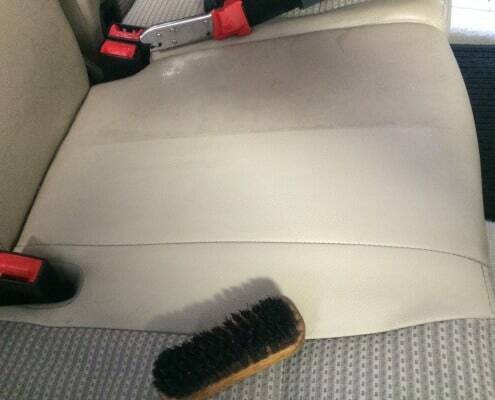 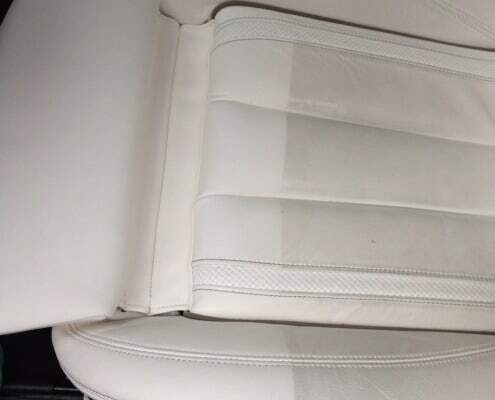 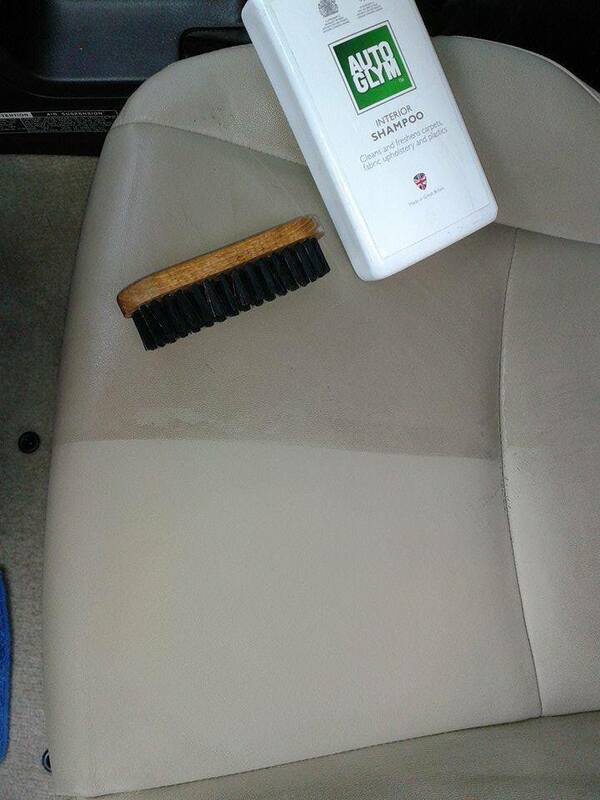 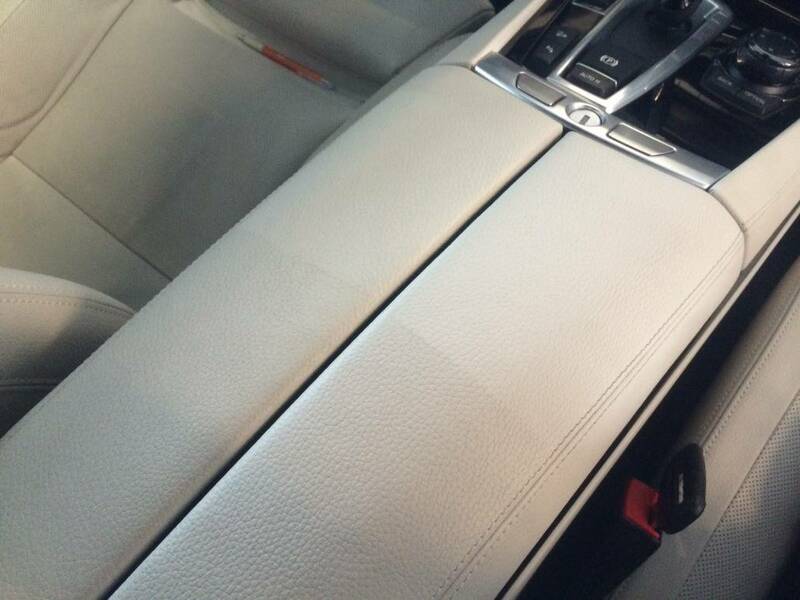 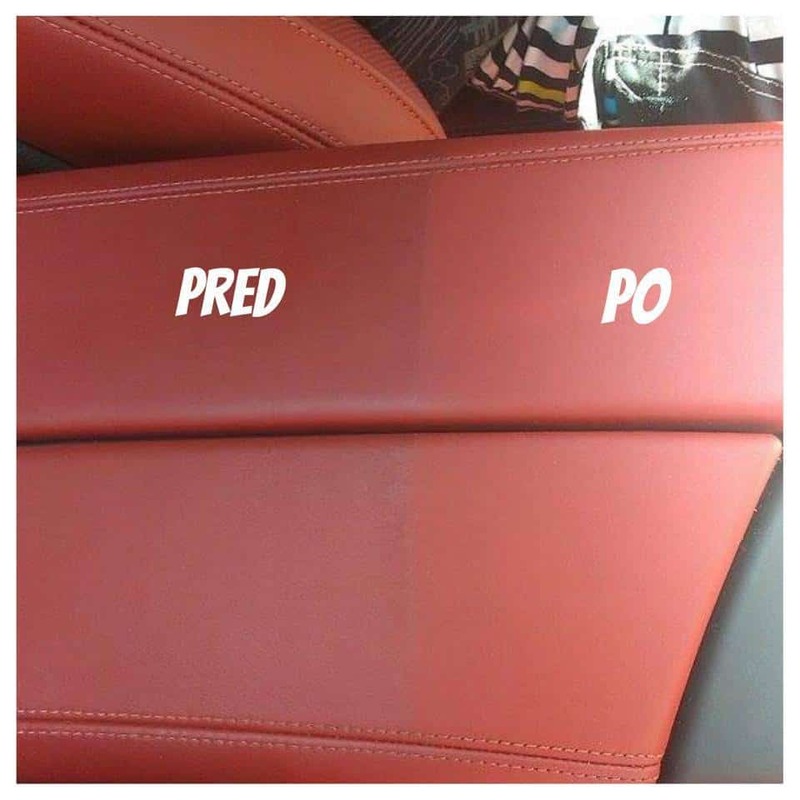 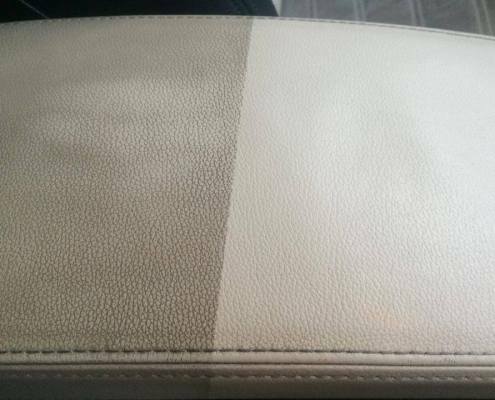 Promoting of deep leather cleaning of leather surface. 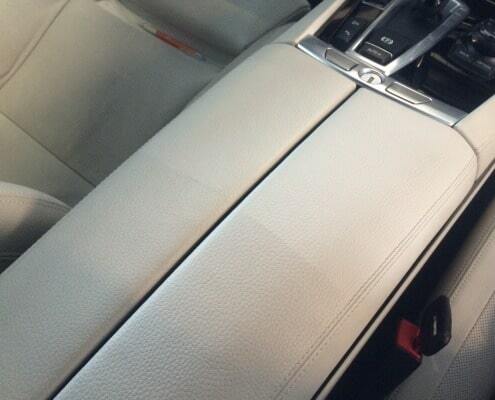 Part of our work is to embalm/cream the cleaned surface. 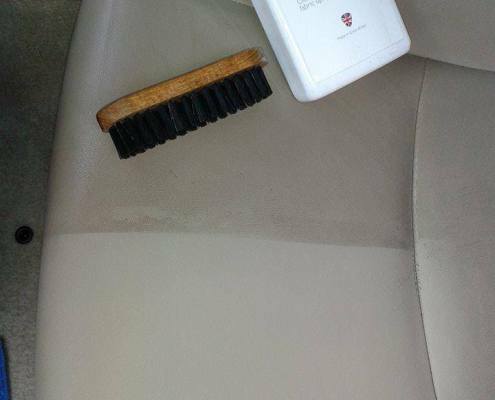 Every cleaning is proceeded by pH-neutral cleaner which is very sensitive to surface. 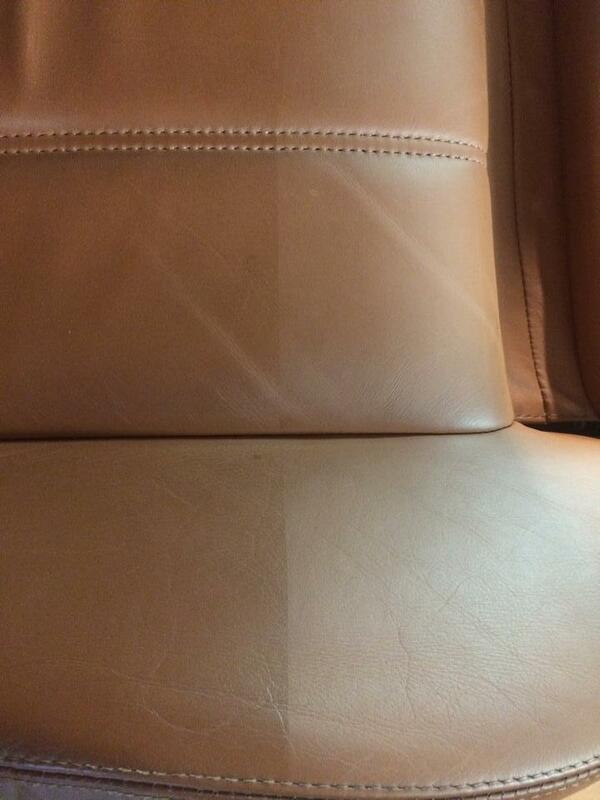 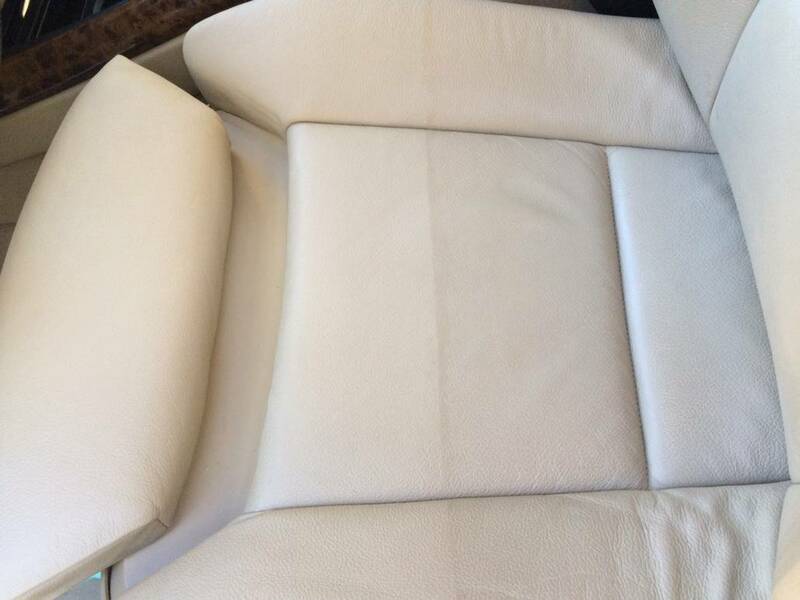 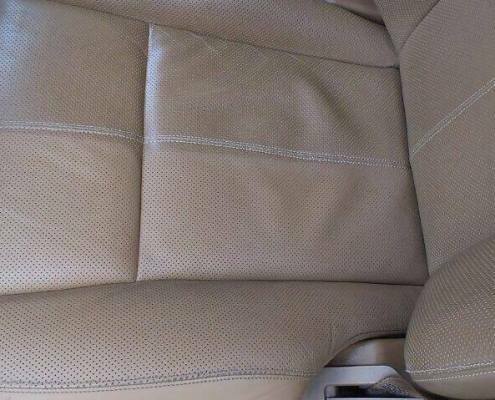 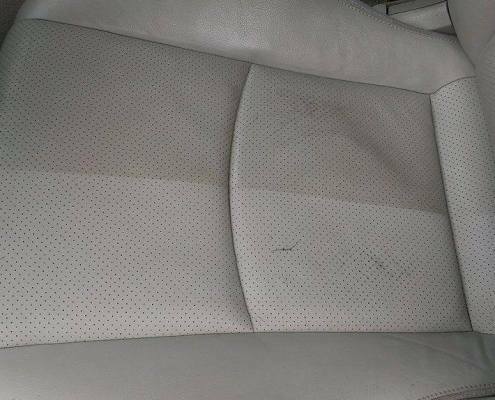 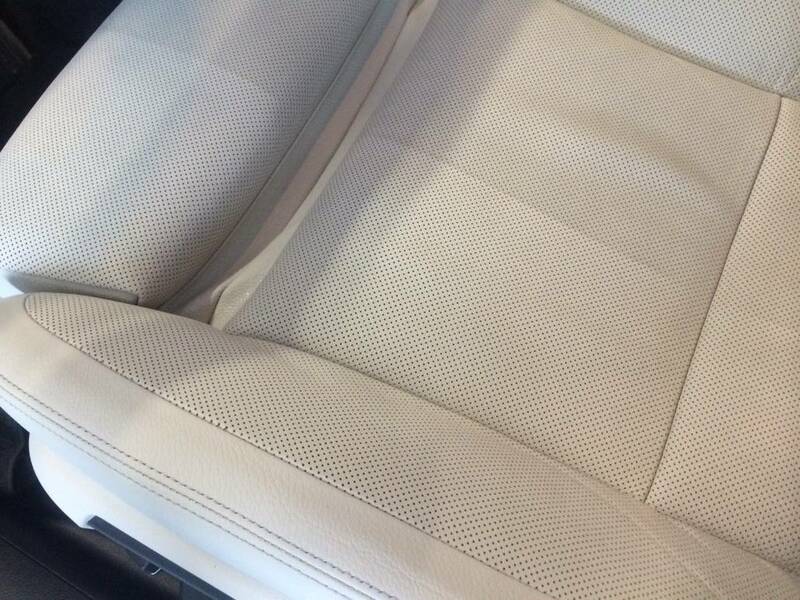 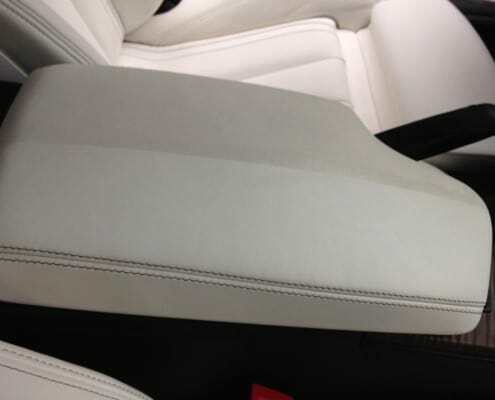 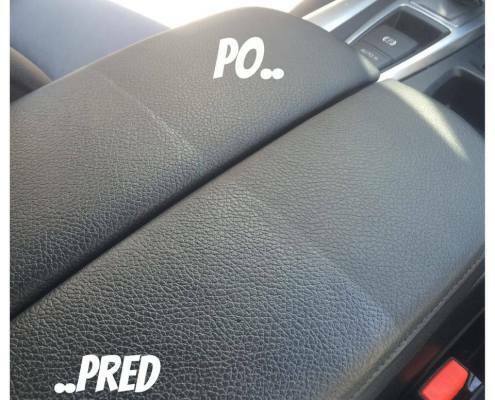 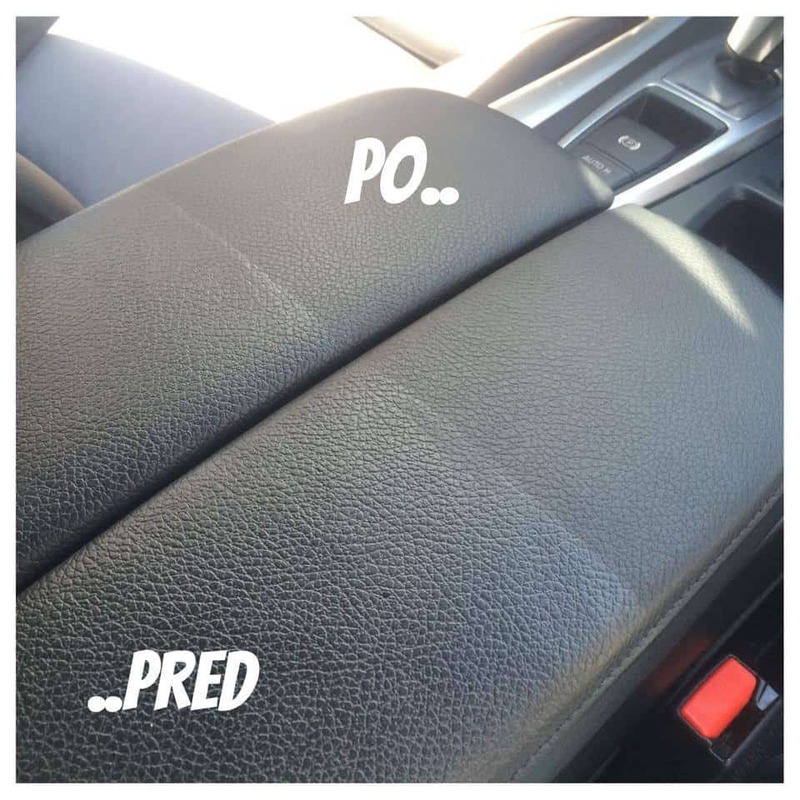 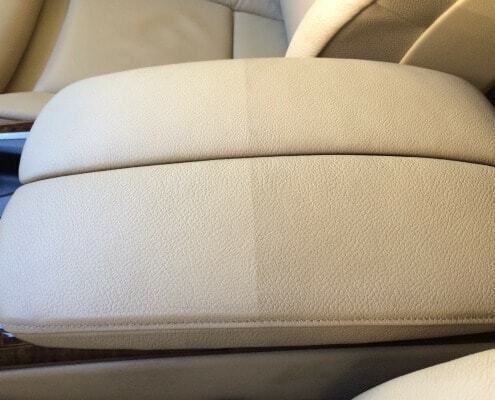 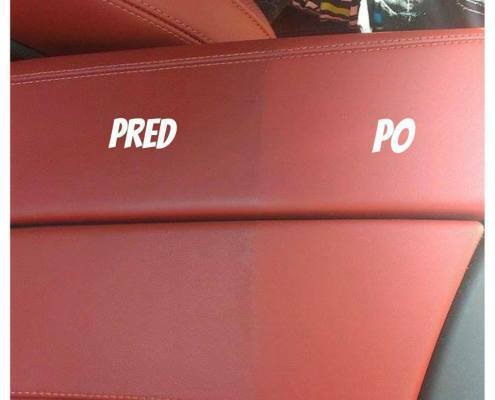 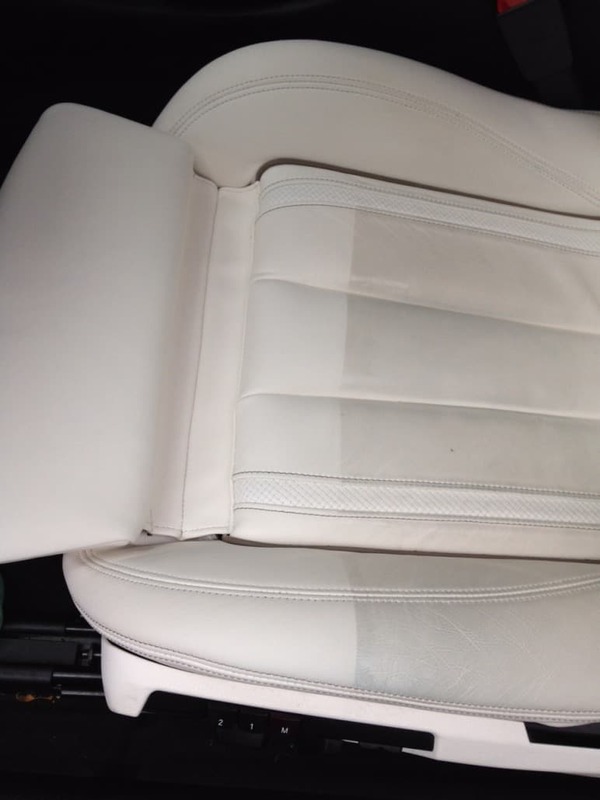 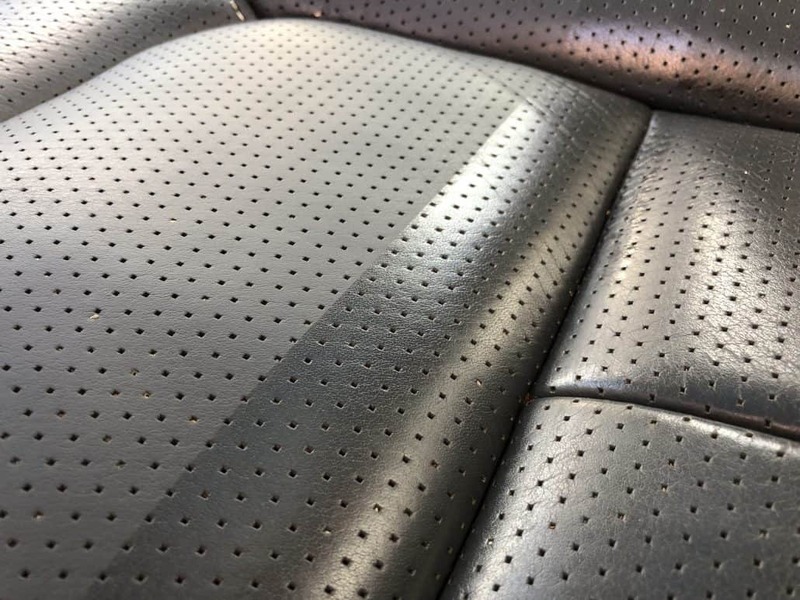 Spare your leather, give it long-lasting lifespan – reserve today!